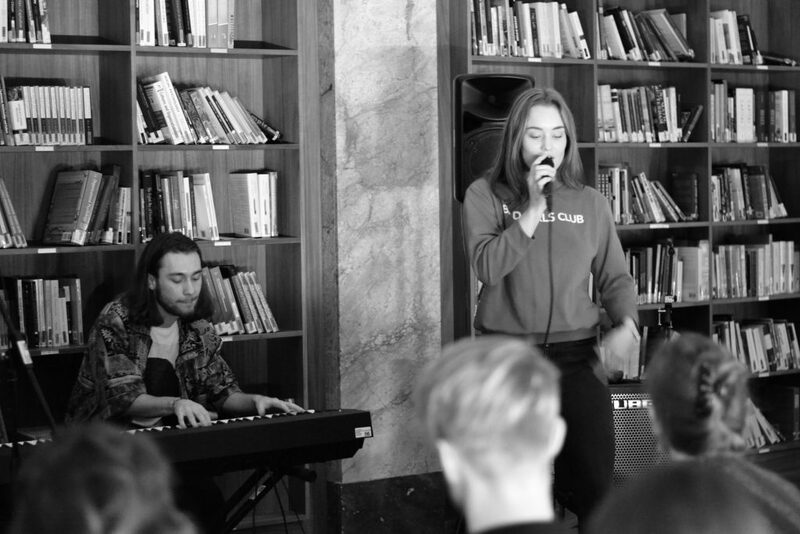 The Erasmus Music Collective is a new, professional, versatile music collective consisting of EUR students, a number of RASL students are amongst the co-initiators. Check out their facebook for info on upcoming jam sessions and gigs. And here for an interview they’ve done with International Faculty Association ACE, the Faculty Association of the Erasmus School of History, Culture and Communication (ESHCC).